David McBride is in Liverpool to samples the ales and take in a football game. Our intrepid free-lancer; Madeleine Henn takes us with her to Paris, France. David McBride heads to a gig in the Carribean. A sip of the holy nectar at its source in Dublin, Ireland. Over to London for a Fullers ESB. We travel to Glastonbury England in search of a family's WWII legacy. David takes in the view at The Ring of Kerry and bellys up at The laurels. David McBride enjoys a pint while his wife kisses the Blarney Stone in County Cork. Madeleine Henn is back in Paris where she finds a Scottish pub. 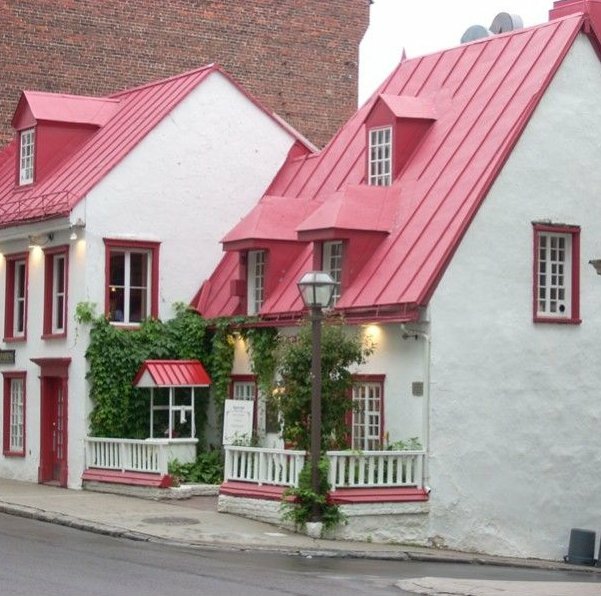 Robbie & Karen Mc Bride visit historic Quebec City in Canada.